From Monday 30th September to Sunday 6th October, the Henley Literary Festival features over 100 talks, interviews and readings in venues across the picturesque Thames-side town. Authors appearing include Giles Coren, Robert Harris, Emma Freud, Rachel Johnson, Melvyn Bragg, Katherine Grainger and Vivek Singh. 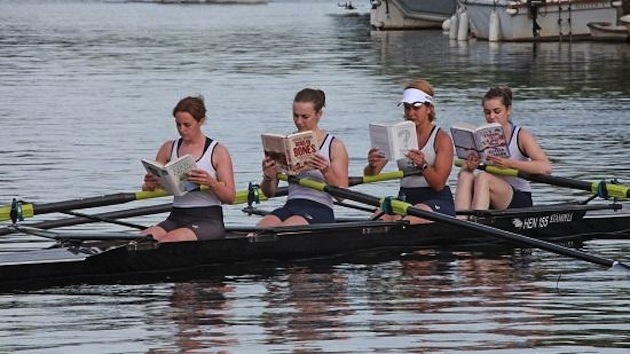 The literary-minded members of The Arbuturian team have selected 8 choice events across the week to appeal to readers and have negotiated with those generous and benevolent folks on the Henley team who have offered readers two tickets for the price of one at these selected events. 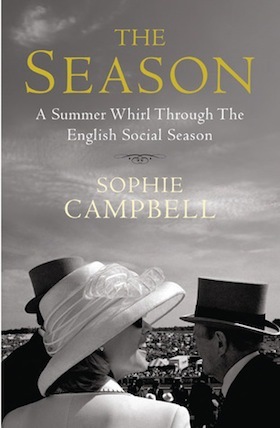 A look at the British Summer Season, from the Chelsea Flower Show to Cowes week, with travel writer Sophie Campell and best-selling novelist Fiona Walker. As if you needed more incentive, tickets include coffee, tea and cake. In the week that Filth hits UK cinema screens, Welsh makes a rare, not-to-be-missed visit from his home in the UK to discuss Trainspotting prequel Skagboys and much more besides. Quite rightly regarded as one of our greatest explorers but Robin has a raft of other ‘jobs’ from conservationist to broadcaster, film maker to campaigner, lecturer to farmer. And now adds photographer to the resumé. Making science accessible is a real skill and geneticist Steve Jones does so brilliantly. He sees the Bible as the first scientific textbook, which got some things right but plenty more wrong. A recent Times Book of the Week, Turner’s A Classless Society takes an always interesting and frequently funny look at the 1990s, from Blair and Brown to Britpop and the Beckhams. A fascinating pairing of writers as they discuss their books, one fact, the other fiction, set at the end of the Second World War. Daughter of President Kennedy’s personal photographer Jacques, Thomasina Lowe reveals previously unseen material from his private files, many of which were destroyed in the World Trade Center on 9/11. The Mail on Sunday editor, formerly at Tatler, met the great British painter Lucian Freud for breakfast every weekend for 10 years. 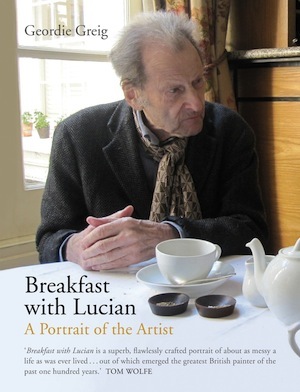 In the week of publication he recounts the experience of being so close to one of our most renowned painters. 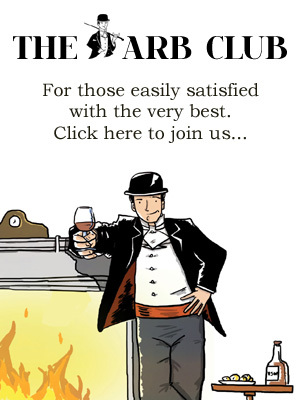 To take advantage of the two-for-one offer, simply use the code ARB1 online at henleyliteraryfestival.co.uk or quote ‘Arbuturian offer’ on tel: 01189 724 700 when booking. For more details and a full line-up of events, including a downloadable programme, visit the website.